Eating healthily and avoiding medicines as much as possible has been my goal since becoming a parent. Its been my goal to provide a healthy spread and promote healthy eating habits especially for my daughter. Of course, we can't totally skip eating junk foods and other salty stuff every now and then and sometimes, drinking water is not enough. Luckily, I've been re-introduced to cranberry juice when I attended Fly Ace' Old Orchard event. Going back to the past, I've always been prone to UTI and I remember being hospitalized during my senior year in high school because of it. Then I also had a mild case of UTI when I was pregnant with my daughter and I remember being advised by my OB-GYNE to drink cranberry tea. I'm not sure if cranberry juice was already sold in the country that time but it worked wonders for me. I was in my first trimester of pregnancy that time and taking medicine is really a no-no because its harmful for the baby in my tummy. So now, I make it a point to have a bottle of cranberry juice every week to prevent my family from having UTI. Cranberry juice is also high in vitamin C. Luckily, my daughter loves the taste of cranberry juice as compared with pineapple juice which she finds too sour for her taste. Cranberry juice is now a stable in our fridge and its a refreshing energy-booster drink also this summer. Drinking cranberry juice can make you "pee" a lot though so its best to drink it when you don't have plans to go out or in the evening when you're at home. Aside from preventing UTI and having high vitaminc C content, drinking cranberry juice is also beneficial for having a healthy kidney and is also good for the heart and prevents bad cholesterol. I believe it is also relieves pain for those suffering from gout. 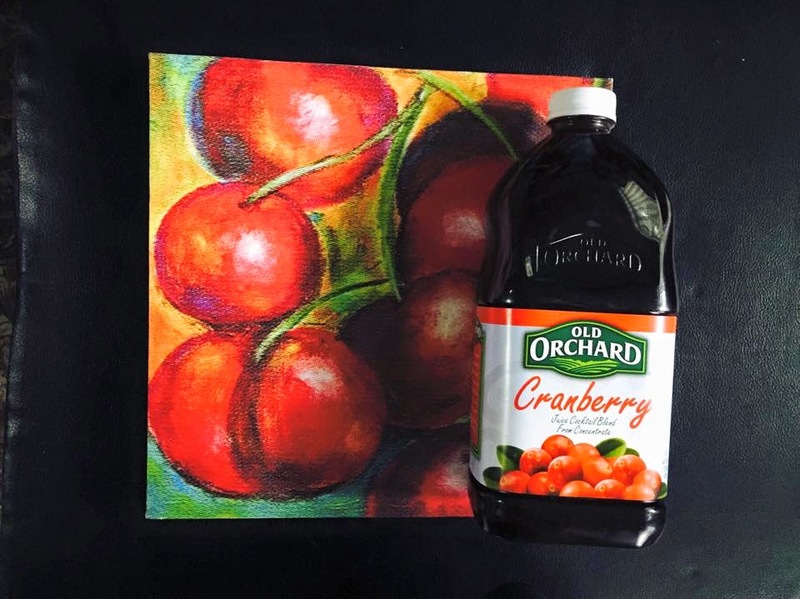 Read more about cranberry juice here. I heard that 'Cranberry' juice helps in U.T.I., is it true? I love drinking this and so does my daughter. I often drink this when I have UTI but hmm maybe I should do it regularly. Aside from UTI, cranberry juice is also one of the magic potions we drink to relieve constipation! There's a lot of benefits from drinking Cranberry juice pala. Thanks for sharing the info with us. 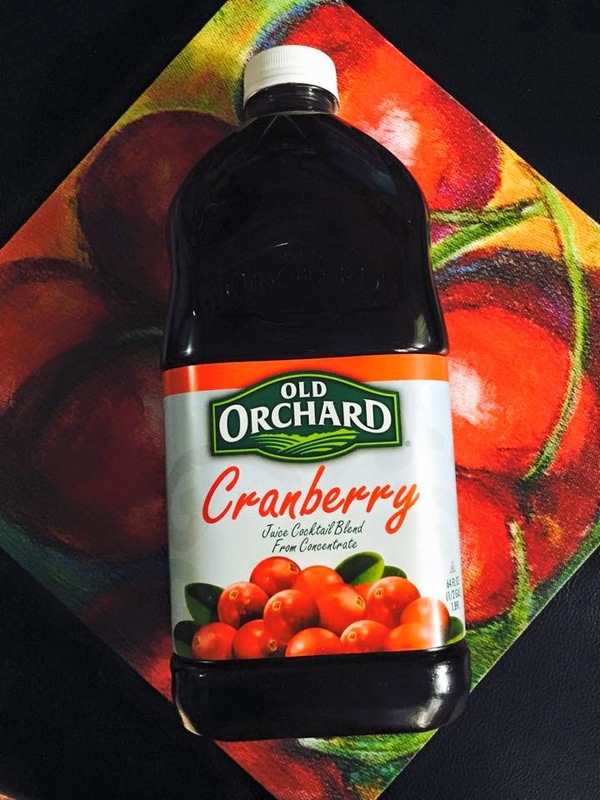 I love the cranberry flavor of Old Orchard's juice and it's nice yo know there are health benefits. Too bad I missed this event, I love cranberry juice! I remember being told by my OB to drink cranberry juice when I had a mild UTI while I was pregnant + I really enjoyed it! This post reminds me to grab a pack of cranberry juice the next time I go to the grocers. I also drink cranberry juice when I have UTI but I haven't tried that brand. I'll try it out next time. I also like cranberry juice, but depends on the brand. Have you heard of Mulberry juice? It also tastes really good. I havent researched the health benefits yet tho.